Install the Kodi MyEpisodes complement on your HTPC and you will be able to keep track of your watched TV shows automatically online. How to install Kodi MyEpisodes Addon? 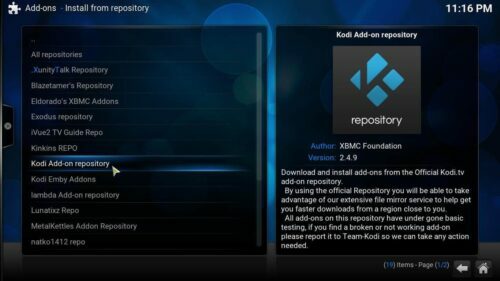 A rather simple procedure, the Kodi MyEpisodes addon can be obtained from the official Kodi addon repository. 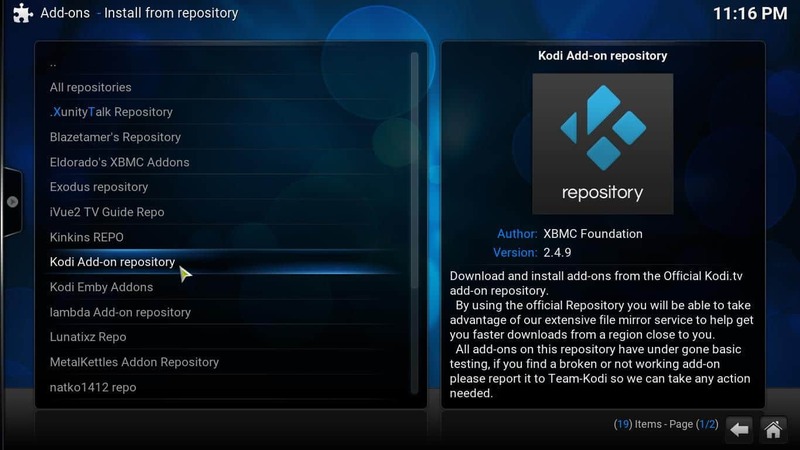 This makes the installation easier, since this repository is included when you first install Kodi. To get it on your system, head to System -> Settings -> Add-ons -> Install from repository. After that, look for the Kodi Add-on repository on the list that appears. You will need to look for Kodi official addon repository to install the Kodi MyEpisodes service. This will let you choose among several add-on categories that you can install. This time, you need to click on Services, and then scroll down until you find MyEpisodes. Click it, and then click Install on the dialog that appears, in order to install Kodi MyEpisodes service. 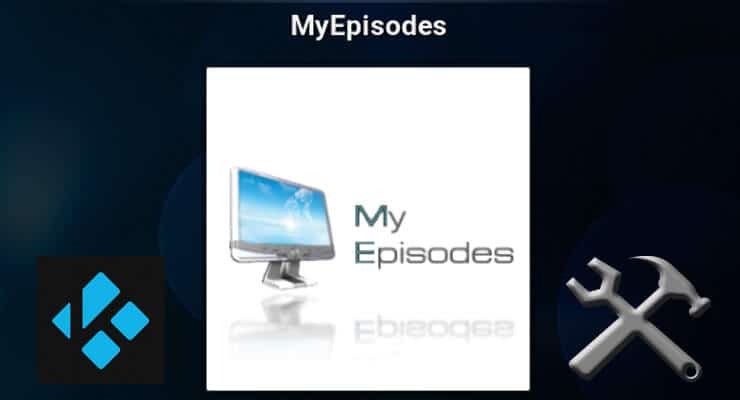 Clicking the Install button will start the installation process of the MyEpisodes addon on your Kodi device. Wait a bit while the installation of Kodi MyEpisodes addon completes. Once it's done, you will see a notification like this one on the bottom-right corner of your screen. You should see this notification once MyEpisodes has been successfully installed on your device. And that's it! You're now ready to configure your Kodi MyEpisodes addon. Simply right-click (or bring the context menu for the addon) and select Configure. A dialog will appear, where you can specify your username and password. You will need to use the same credentials you use on the MyEpisodes.com online service. This will allow you to keep track of your watched media automatically, both on your MyEpisodes account and on Kodi. If you want addons with similar features, don't forget to check the Kodi Trakt Addon and the Trakt integration offered by Kodi Velocity addon. Never lose track of your watched media again, even if your Kodi HTPC fails or needs to be updated!